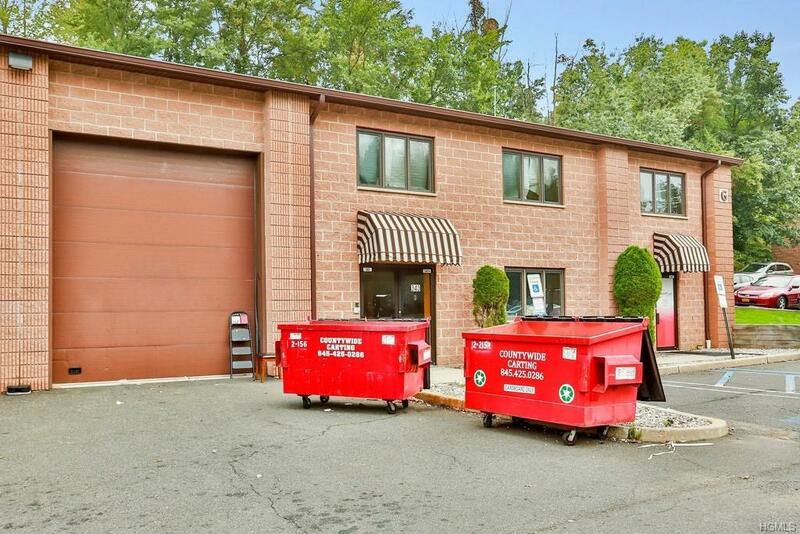 Much sought after Spook Rock Industrial Park condo warehouse space is now available. 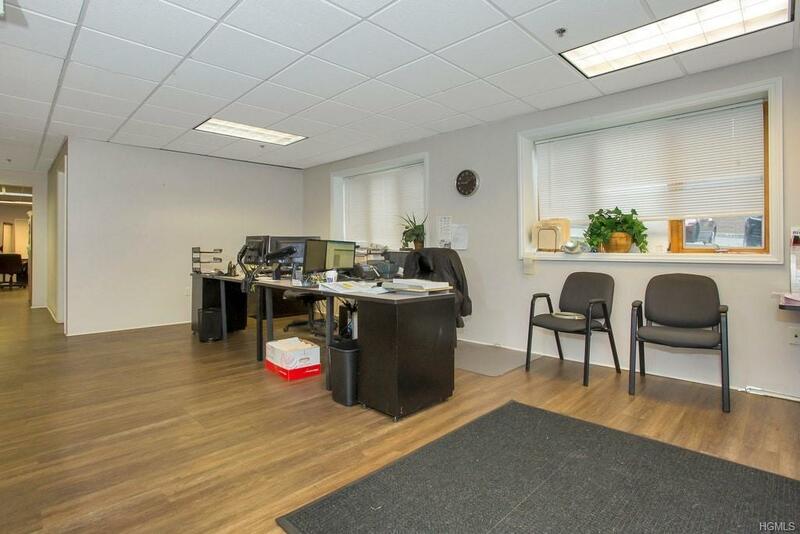 This unit features an amazing buildout of 2,400 sf second floor office space (7 offices) with a multitude of windows, kitchenette, conference room and staircase to warehouse area. Wide spiral staircase leads to front entrance with glass entry and another 800 sf office space on 1st floor with doorway leading to warehouse. Warehouse space is 1,200 sf and has 18' clearance with racking which can stay or go. 14' OH drive-in door with gas heat. The 800 sf on 1st floor can be converted back to w/h. Great opportunity for the small business owner. 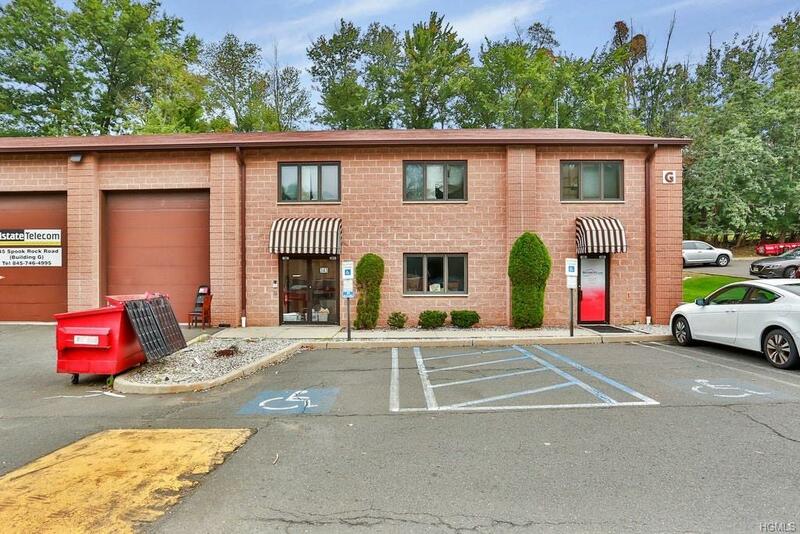 Listing courtesy of Donna S. Licata of Rand Commercial.